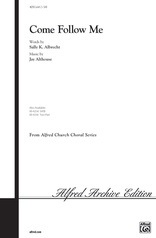 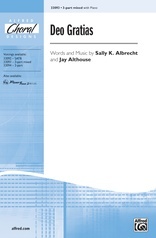 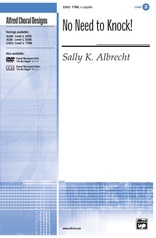 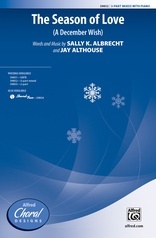 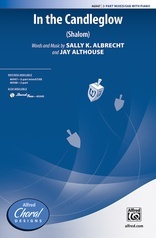 Show off the a cappella achievements of your advanced choir with this stunning tour-de-force by one of Alfred's best, Sally K. Albrecht. Half of the group chants a rhythmic ostinato accompanying the invigorating mixed meter "Sanctus" theme which bookends the piece. In the middle, expressive "Pleni sunt coelis" and majestic "Hosannas" create vast musical contrasts and highlight the flexibility of your choir. 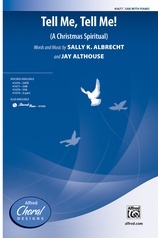 A festival favorite for sure!